A while back we brought you a review of the Blackbird TKL, a great new keyboard from Max Keyboard. The keyboard itself is in stock now, as are some brilliant replacement keycap sets that’ll work on the Blackbird or any other Cherry switched keyboard. Let’s have a look at these accessories! 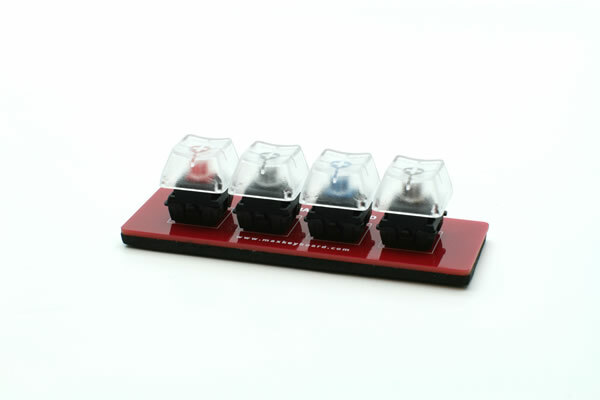 The first accessory is a rather cool one – a switch testing kit with the four most popular Cherry MX mechanical switches. There’s red, black, blue and brown here, all embedded in a smooth plastic board and topped with transparent keycaps. If you don’t know which switch you want to get for your next keyboard, this is a cheap and easy way of trying them for yourself. Direct comparisons are much easier here, because you’re able to feel four switches all mounted in exactly the same way. It’s also great for getting your friends interested in mechanical keyboards, without needing to carry around a full selection at all times! 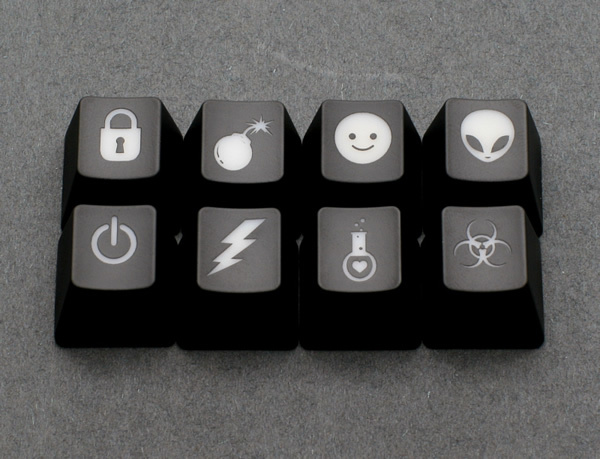 This set of black labelled keycaps are semi-transparent, offering a nice way for any LEDs you might have on your board to shine through with a cool diffuse glow. The entire upper section of the key is transparent, so you’ll get a more intense effect than you would from just transparent legends. You’ll get two sheets of keycaps here, enough to equip pretty much any US or UK keyboard, whether it’s a TKL or Full board. In fact, Max Keyboard have stated that you’ll be able to fit 99% of keys on all major brands of mechanical keyboards – that’s how comprehensive this selection is. 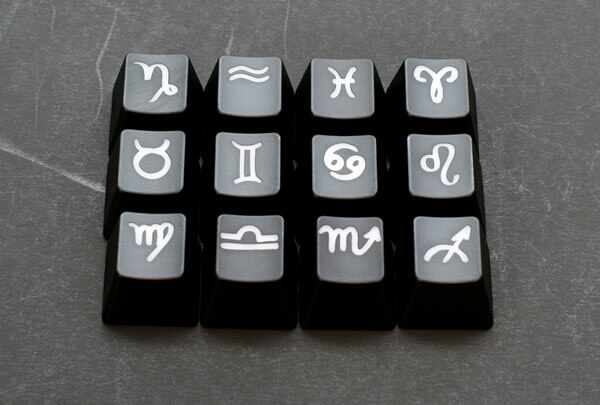 There are also eight novelty keycaps to add a bit of style to your keyboard of choice and a keycap puller to help you install your keycaps safely. 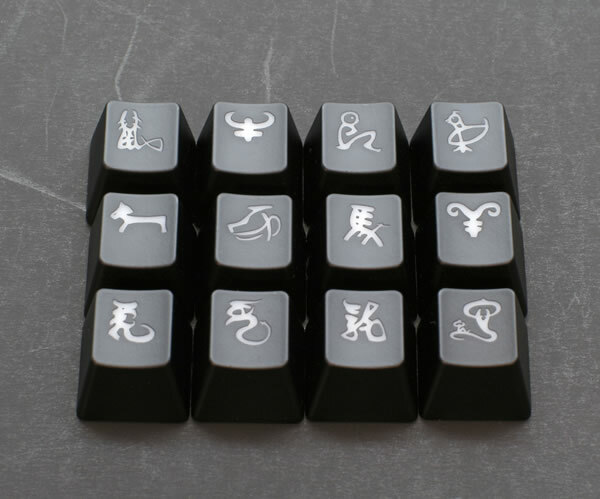 The keycaps are good quality ABS plastic with laser-etched legends. 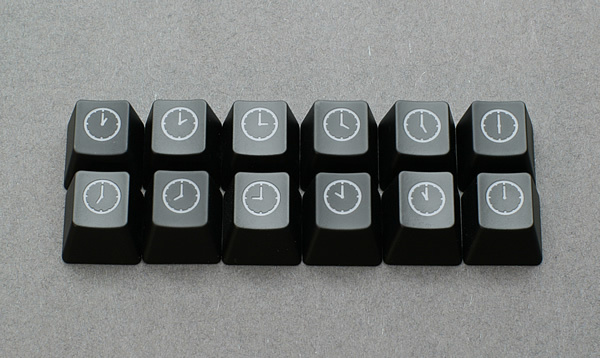 If you want a cool new look for your backlit keyboard, this is an ideal way to do it. 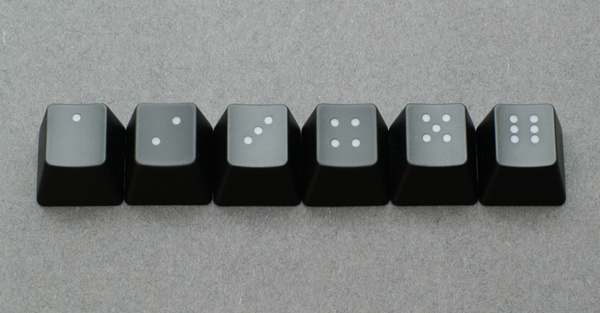 Max Keyboard have also produced a range of speciality keycaps, all the normal 1x size and most intended to sit on the number or function key row (e.g. 123, F1F2F3, Escape). All of the keycaps look slick whether backlit or not, and definitely will set your keyboard apart from the crowd. 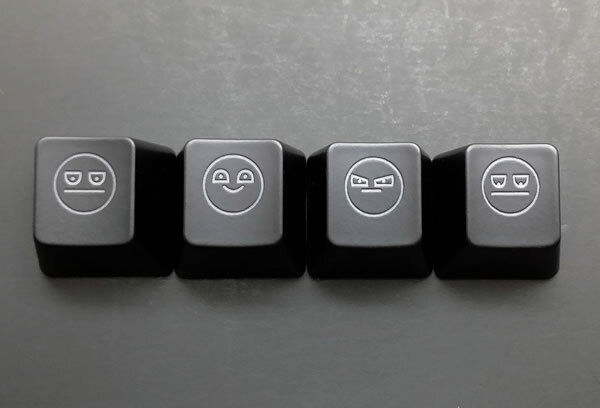 Let’s take a look at the keycaps available! So there we have it – a bunch of awesome accessories that give you a way to customise and upgrade your Cherry MX keyboard, whether it’s Filco, Max Keyboard or something else entirely. 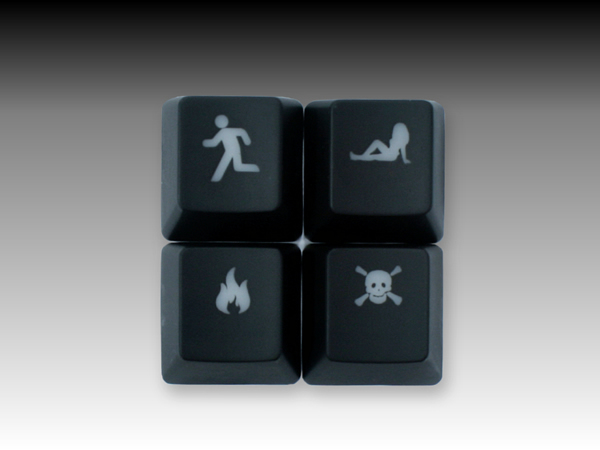 To see the full range available, visit the KeyboardCo website via the link below! Unfortunately, these key “testers” aren’t nearly as useful as they seem. Typing is about a lot more than how switches feel as individual buttons; it’s mostly about how they ACTUATE (create characters) under your particular typing style. The only way to experience that is to use a real keyboard connected to a real computer. 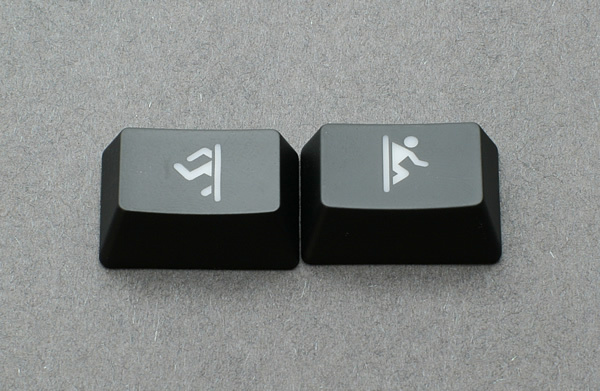 I heartily discourage ANYONE from making a keyboard-purchasing decision based on how a few dummy switches may feel. so where can I buy the ones with front printed legends? Sorry, these eventually weren’t made available. I’ve corrected the blog, thanks.